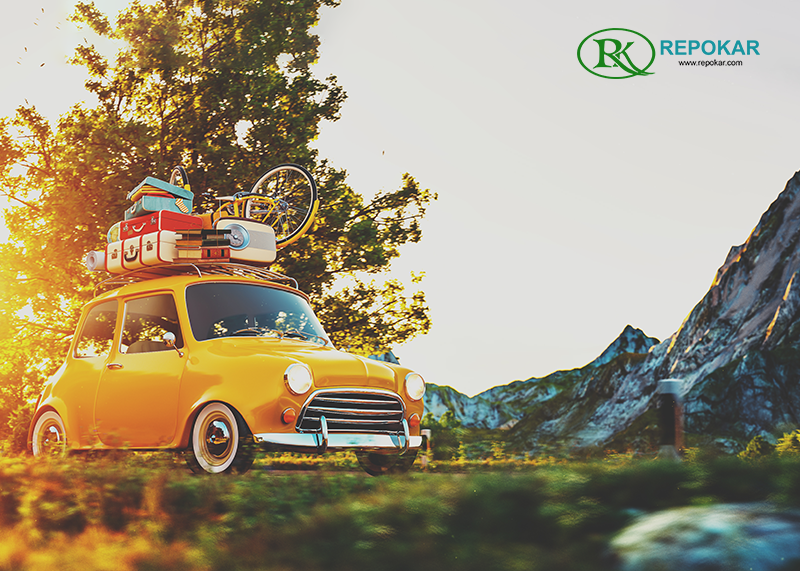 Of course you'll take also into consideration your personal preferences and take a decision that suits your lifestyle. 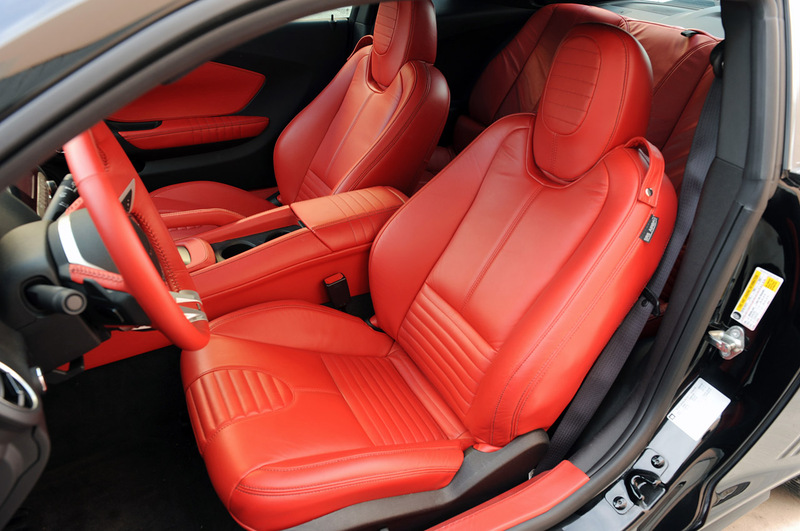 Choosing a car interior isn't a simple matter as both leather or fabric upholstery have their pros and cons and it's your priorities that determine the choice. Not only they look attractive, but also feel soft and supple and add an extra dose of comfort. 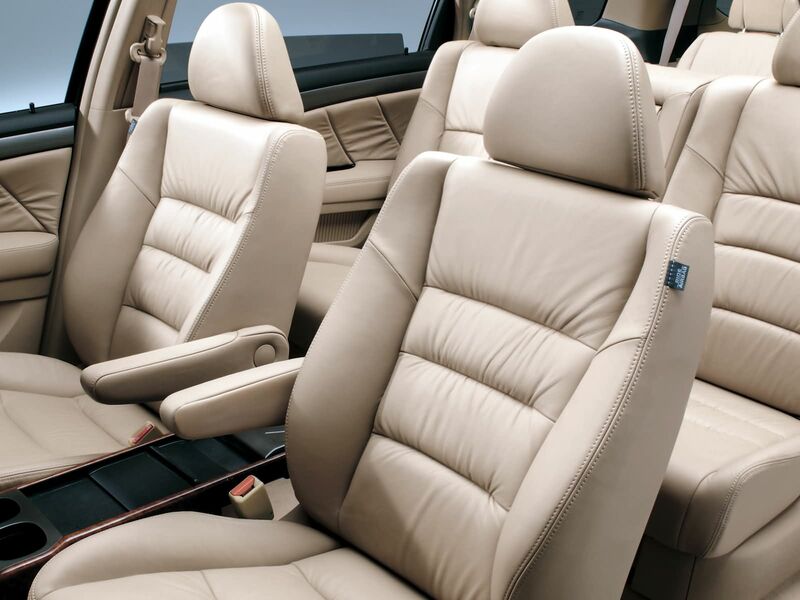 Leather also has a pleasant, distinct smell that is especially noticeable in new cars. These seats are also easy to clean and are more resistant to stains, which makes them an ideal choice if children will be riding in the car. 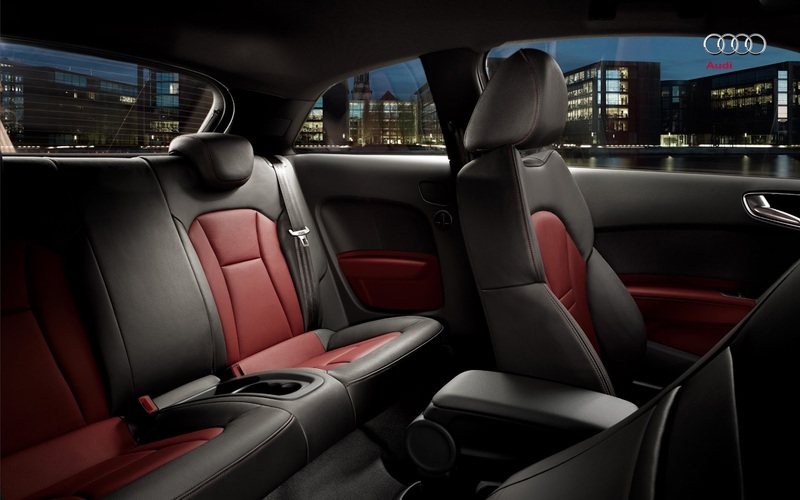 Additionally, leather seats provide the car owner with a better resale value than cloth seats. 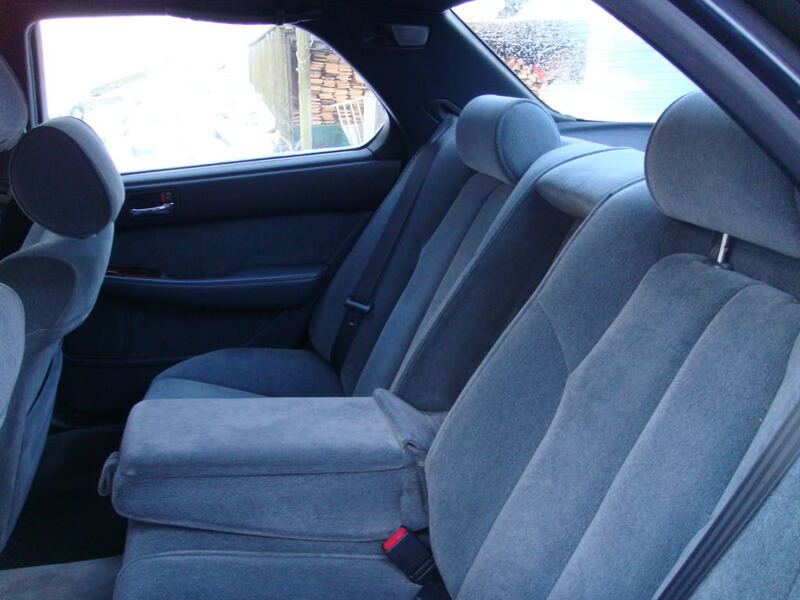 Many can share the dreadful experience of sitting on leather seats in extreme conditions: summer makes them unbearably hot, making your skin burn or sweat and stick to the seats. It's disgusting? It hurts? You bet! 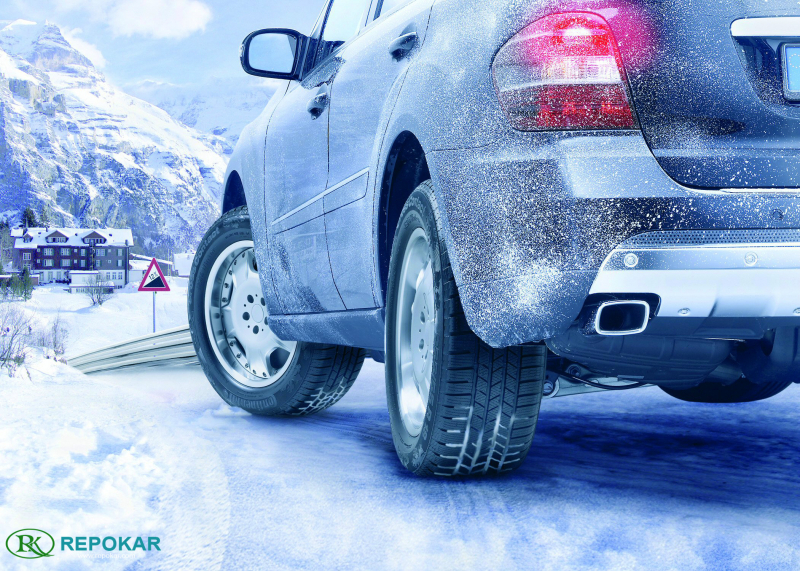 As to the cold months – it seems as though you could practically freeze to the seats. Not so nice either, wouldn't you agree? Other factor to consider is that leather isn't exactly a green choice, as it is made from the skin of cows. Although one of the pluses to leather is that it is extremely easy to clean, it requires special maintenance — and frequent. Your sweat, spilled liquids and dust rub into the leather over time. 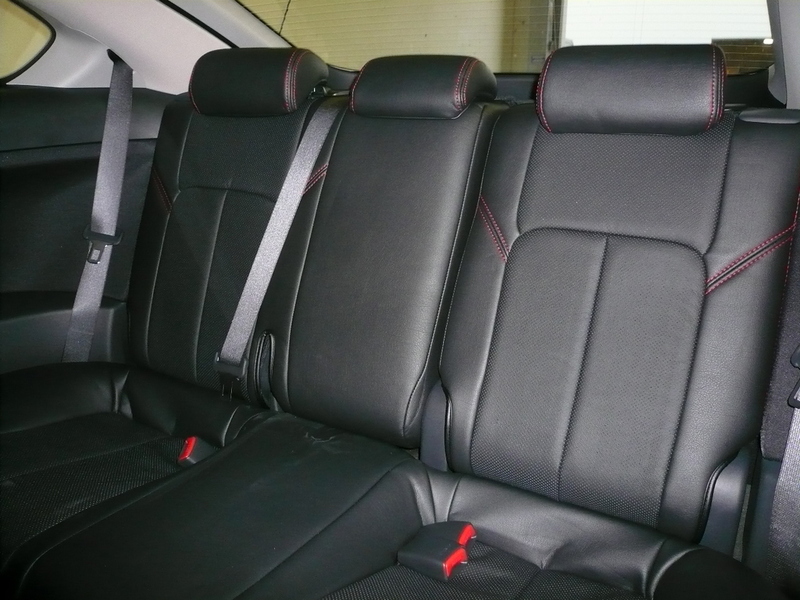 If not properly maintained, the seats will wear out promptly – the leather will harden, crack and lose all its good looks. On the other hand, cloth is also a great option, depending on your lifestyle. Many people choose cloth just because it's more affordable. The difference in pricing can result in thousands of savings if you go with a cloth interior. Cloth is also known for its comfort: there is no sticking, no sliding around and no burning, it is nice and soft. 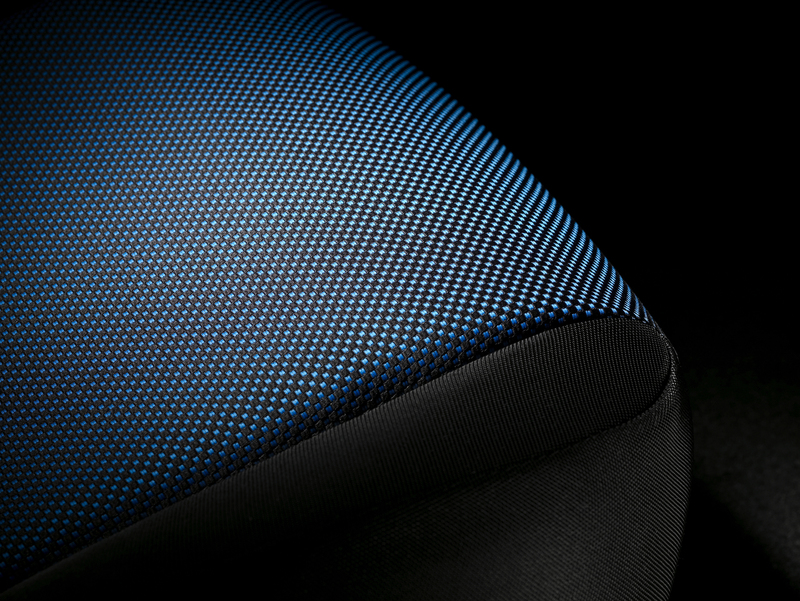 Plus many vehicles come with heated cloth interiors. 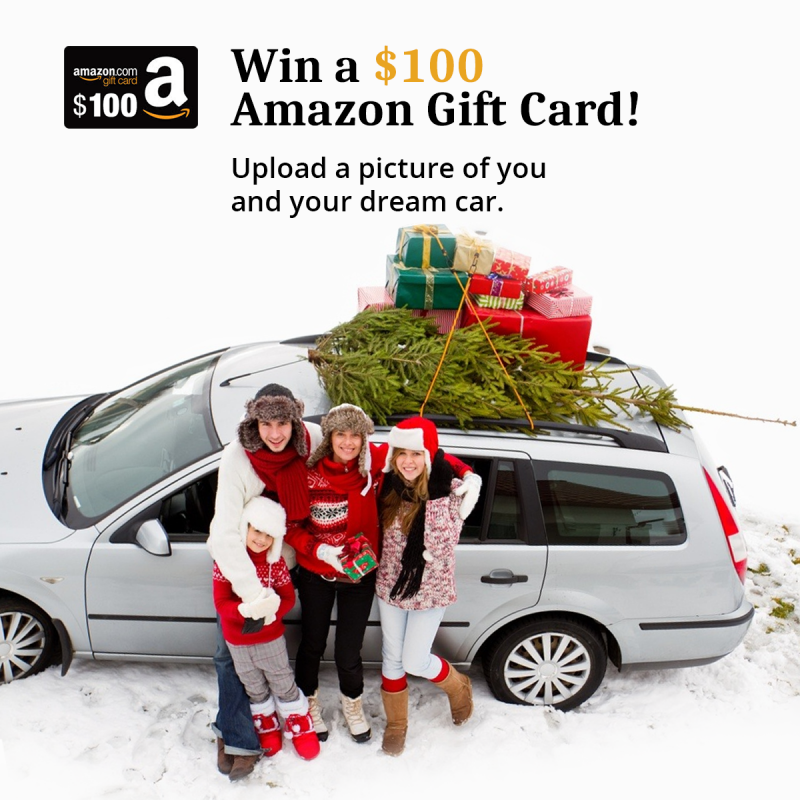 Check out Chrysler Town & Country, Dodge Avenger, Dodge Dakota, Ford Focus, Subaru Outback, nearly all Volvo's, Mini Cooper, Saturn Aura, and the Hyundai Santa Fe, for example, for that option. To boot, cloth interiors don't demand as a frequent maintainance as leather ones. You just have to keep them as clean as you like them and no additional care like rubbing in conditioners is required. Think about how much time and efforts you'll save yourself! But of course it must not be overlooked that cloth interiors do stain more easily and you'll probably also note that the 'new car' smell gives way quickly to the different odors of the items that you bring into your automobile due to the fact that cloth absorbs odor, while leather doesn't. The disappointment of cloth interiors is the cheaper look comparing to leather ones, and they won't give you that sensation of owning a luxury thing as leather clothed salon can give you. 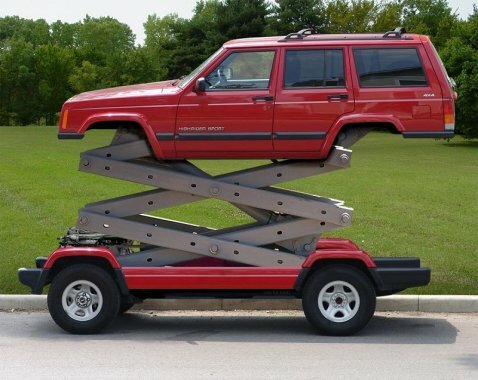 Besides, they don't have as good a resale value as leathery cars if you ever think of selling it. 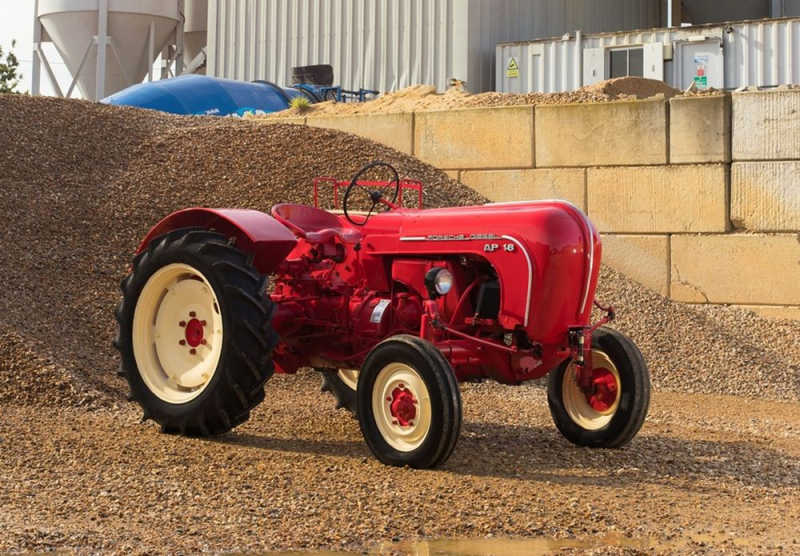 So, as we see, both options have their advantages and weak spots and it's up to you to decide what do you care more about when it comes to your car's looks and the pragmatism of its maintenance. It's a good thing to know that a car buyer who purchases a vehicle with cloth car seats also has the possibility to furnish his car with leather seat covers if he changes his mind. 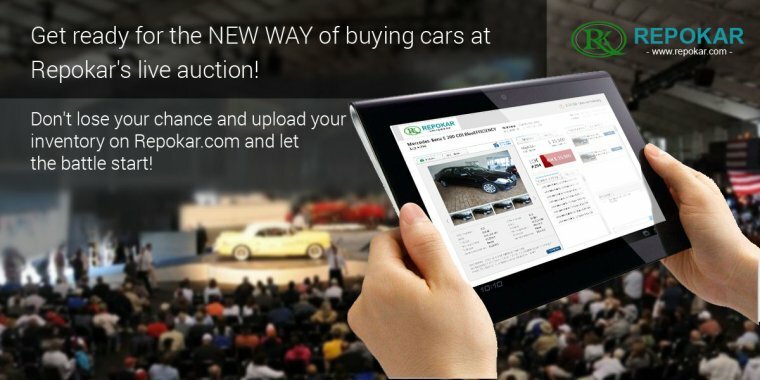 If you are searching for a place to buy a car – there's no better place than Repokar Public Auto Auction where there is a great stock of cars with variable options of interior design.